Drunk driving is anything but a laughing matter, but one has to wonder if the abuse Detroit Red Wings’ draft pick Riley Sheahan, who was arrested recently while driving intoxicated, will face from teammates, opponents and opposing fans will far outweigh any penalty handed down by the law. Sheahan, the Red Wings’ top pick in the 2010 NHL draft, was wearing a purple Teletubbies costume (see above) when he was pulled over on a drunk driving charge in Grand Rapids, Mich., in late October, according to police. Video taken by Grand Rapids Police Department dashboard camera shows Sheahan apparently wearing the costume of the purple Teletubby known as Tinky Winky when he was stopped. According to a police report obtained by MLive.com, Sheahan blew a .30 at the police station after his arrest, almost four times the legal limit, and almost twice the limit needed to add a “super-drunk” charge to his current charge of driving under the influence. Michigan’s “super-drunk” laws punish drivers charged for the first time with operating a vehicle under the influence who blow a .17 or higher — that’s more than twice the .08 limit deemed illegal for driving on Michigan roads, The Huffington Post reported. So-called “Super-drunk” convictions carry a heavy price tag. Let’s face it: you’ve got to be a pretty crappy person to have your name become synonymous with the word “traitor” throughout much of the world. But that’s what Vidkun Quisling managed to accomplish in a rather short space of time. Quisling headed the Nazi puppet state in Norway during a good part of World War II and in the process became the poster boy for collaboration. Not surprisingly given his relationship with the occupying Germans and the fact he played a key role in sending a significant percentage of Norway’s Jewish population to their deaths in Nazi concentration camps, Quisling was executed shortly after the end of war in October 1945. But were one to begin by examining the first 40-plus years of Quisling’s life, it would have been impossible to predict how things turned out. The Jumping Polar Bear Blog took time recently to recount the good and bad concerning Quisling, and there was a great deal more good than one might suspect for someone who gained ultimate infamy as a Nazi sympathizer. 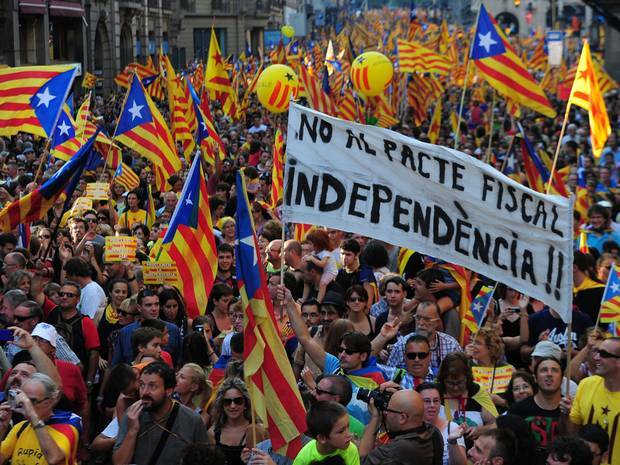 Is independence in Catalonia’s future? The drive for self-determination doesn’t appear to be fading in Catalonia, the northeast corner of Spain which accounts for one-fifth of Spain’s economic output and one-seventh of its population. The region’s ruling party, which supports more autonomy from Spain, suffered a setback in this past weekend’s elections, seeing its total seats in the provincial parliament fall from 62 to 50. Despite their setback, the governing Convergence and Union alliance said Catalans backed the party’s proposal for referendum on independence from Spain. Indeed, support for another pro-independence group, the Republican Left of Catalonia, surged from 10 seats to 21, Agence France-Presse reported. As a result, pro-sovereignty parties from right and left have a clear combined majority. “But the prospects of them joining in battle for a new nation of 7.5 million people remain uncertain,” the wire service added. Catalonia has long had an independent streak. 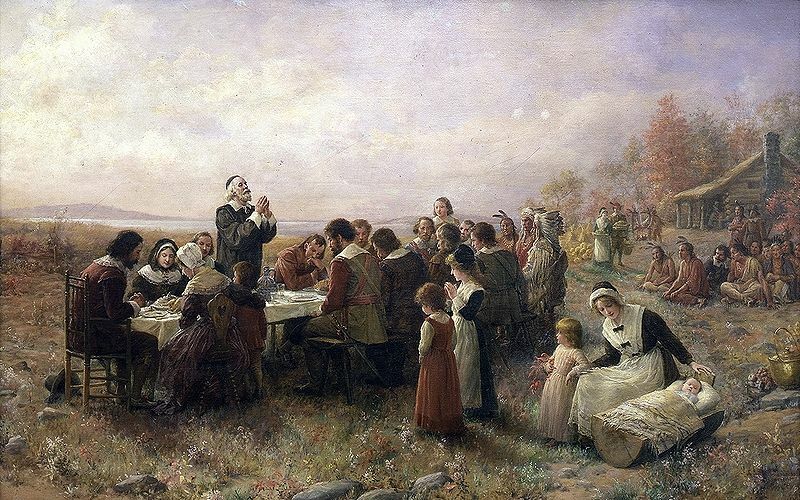 Another Thanksgiving has come and gone, and with it a handful of articles asserting that what ultimately saved the Plymouth Colony from failure was its willingness to embrace private-property rights. The Café Hayek blog, however, is one of the few that actually makes an effort to identify the source behind that idea. To finance their voyage, the Pilgrims formed a joint stock company with London investors. At the investors’ insistence, the settlers agreed to pool output, land, capital, and profits during their first seven years abroad. From this “common stock,” residents of the colony were to receive food and other necessities, and at the end of the seven-year period, the land and other assets were to be “equally divided betwixt” the investors and the settlers. The colonists initially complied with the spirit of this contract. Although they planted household gardens almost from the start, they collectivized initial field and livestock operations. 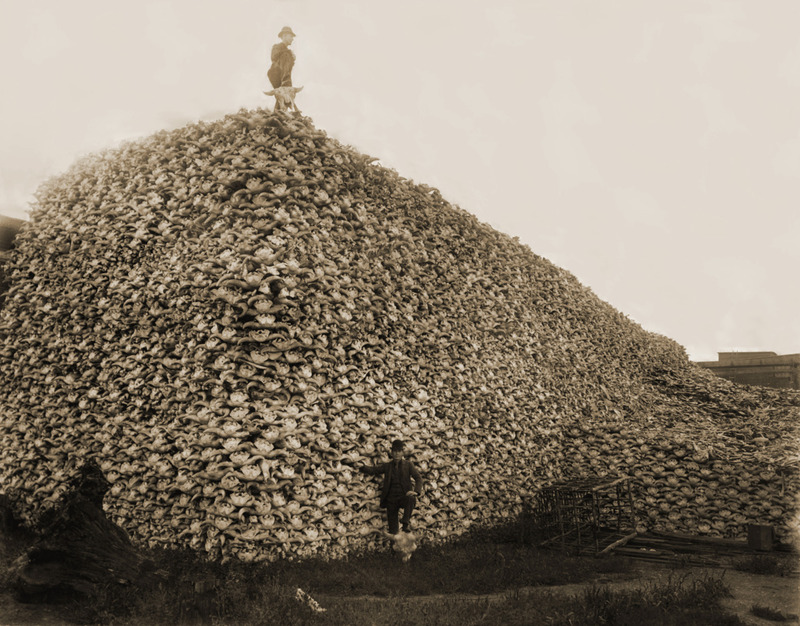 The setters had some agricultural successes, but they were unable to grow corn in their common field. Within six months of reaching Plymouth, almost one-half of the population had perished from disease. The colony was founded in late 1620, but by 1624 the Plymouth colonists had deviated from investors’ plans and assigned each family from one to 10 acres, depending on the number of family members, according to Boudreaux. The fruits of the Europeana Regia project, a 30-month effort which involved the digitization of more than 850 rare manuscripts from the Middle Ages and Renaissance, offer a tantalizing glimpse into a world where the written word’s beauty was as important as its meaning. 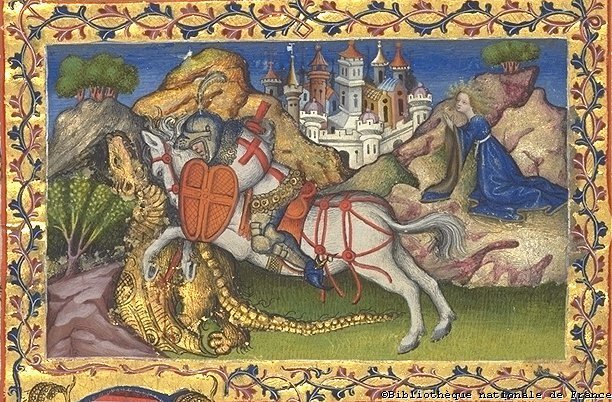 Three collections of royal manuscripts – the Bibliotheca Carolina, the Library of Charles V and Family, and the Library of the Aragonese Kings of Naples – were scattered among five major libraries in four countries. But the Europeana Regia project, with the support of the European Commission, has brought the different collections together online, with each representing a distinct period of history. The Bibliotheca Carolina (from the Carolingian Court) dates to the 8th and 9th centuries, the Library of Charles V is from the 14th century and the Library of the Aragonese Kings of Naples goes back to the 15th and 16th centuries. 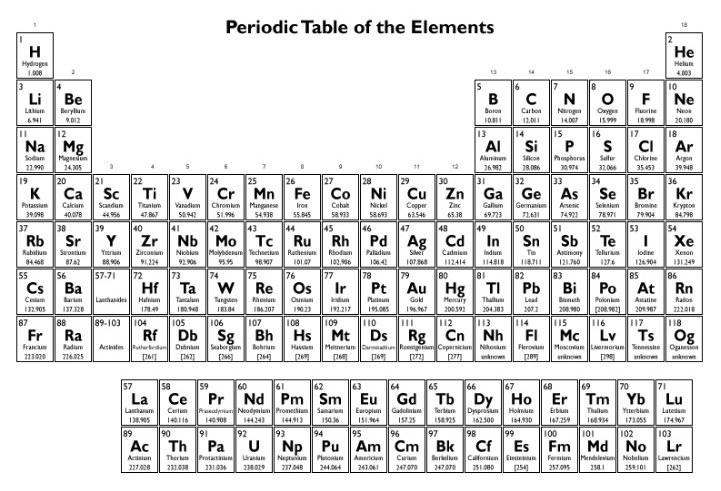 Parts of all were dispersed among different European libraries. This is the first time that the public at large will have easy access to some of Europe’s most precious Medieval and Renaissance manuscripts, according to information aggregator called ResourceShelf. A Canadian attorney paid more than $5,000 for a toilet from Maple Leaf Gardens, the former home of the Toronto Maple Leafs. 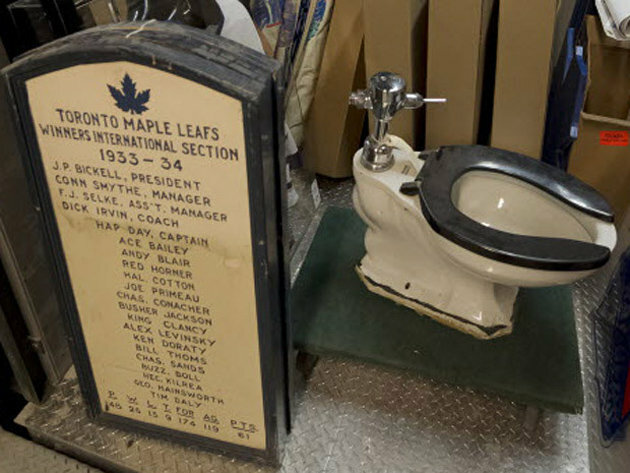 Jim Vigmond, of Barrie, Ontario, bought the commode earlier this month for $5,300 at an auction of items from Maple Leafs Gardens. He opted for the toilet once the item he initially sought – the Leafs’ 1967 Stanley Cup banner – got too pricey, according to the National Post. 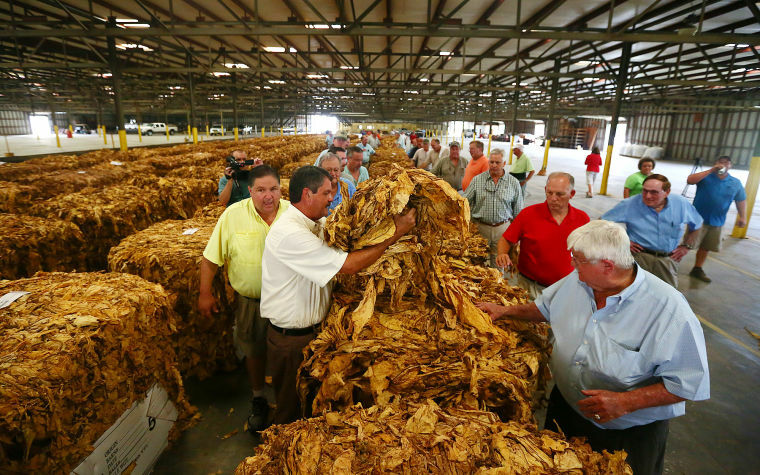 Perhaps not surprisingly, the 55-year-old Vigmond has been taking some abuse from his friends for the purchase. Some 112 items were auctioned off during event, including the penalty box benches, banners honoring retired greats such as King Clancy, Tim Horton and George Armstrong, and a variety of autographed jerseys and photos. Maple Leaf Gardens was home to the club from 1931 to 1999. The Titanic gets all the notoriety these days, but the White Star Line actually produced two other massive ocean liners in the years just before World War I. One, the RMS Olympic, enjoyed a long and fruitful career, from 1911 to 1935, before being scrapped. The other, the RMS Britannic, had a decidedly shorter stint above the waves, sinking on this date in 1916. 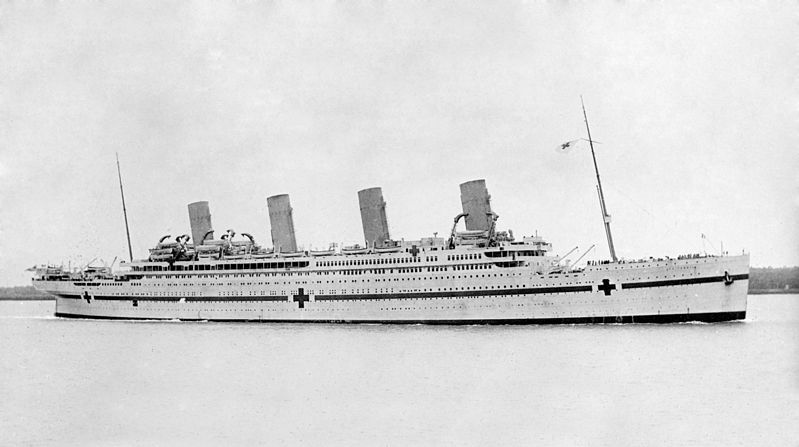 The Britannic, completed in 1915, never made a single passenger voyage, thanks to the Great War. Instead, she was pressed into service in late 1915 as a hospital ship, ferrying nurses and other medical staff to the east, and bringing wounded back from the disastrous Gallipoli campaign. The Britannic was on her sixth voyage into the Mediterranean Sea on Nov. 21, 1916, when, while steaming at full speed off the Greek island of Kea, she either struck a mine or was hit by a German torpedo. To this day, it’s still unclear what prompted the Britannic’s sinking. 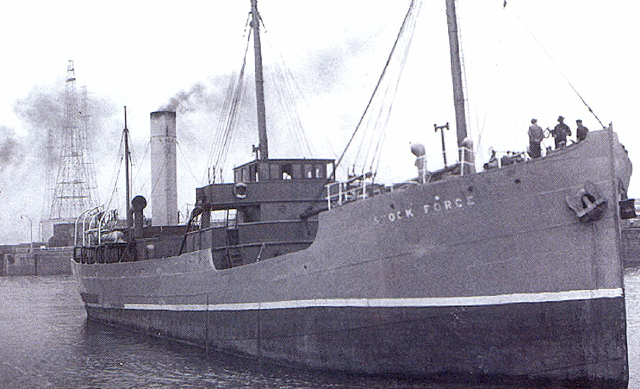 The ship’s captain, White Star veteran Charles Bartlett, reacted quickly and coolly, ordering the watertight doors closed and directing that a distress call be sent out immediately. He also ordered the crew to uncover the boats and that the ship’s siren sound the general alarm.